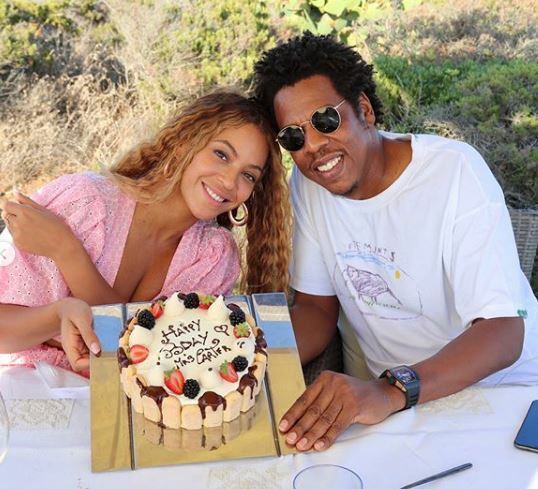 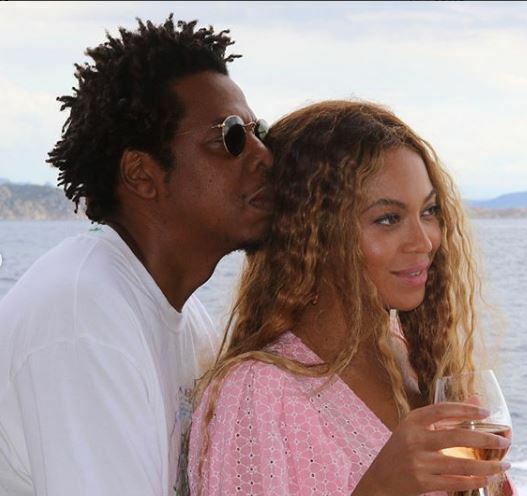 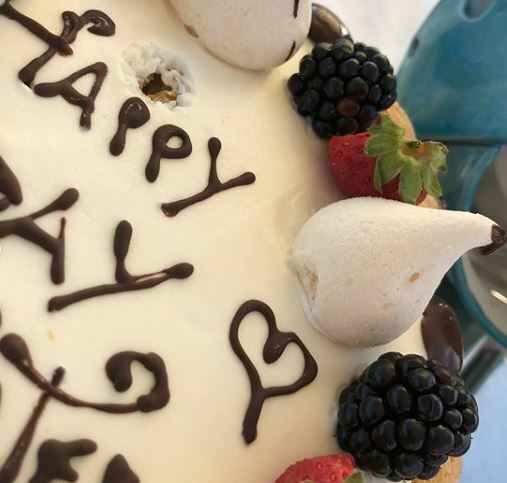 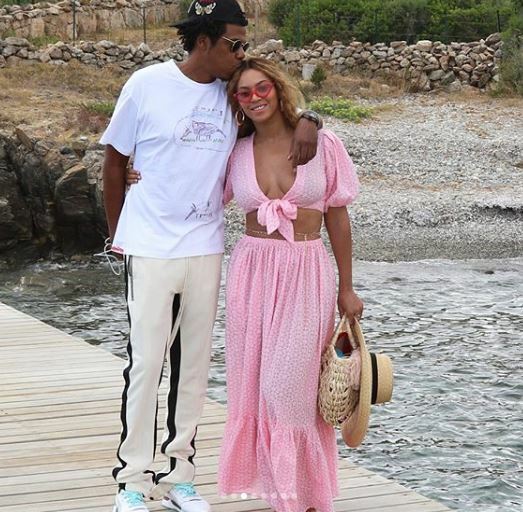 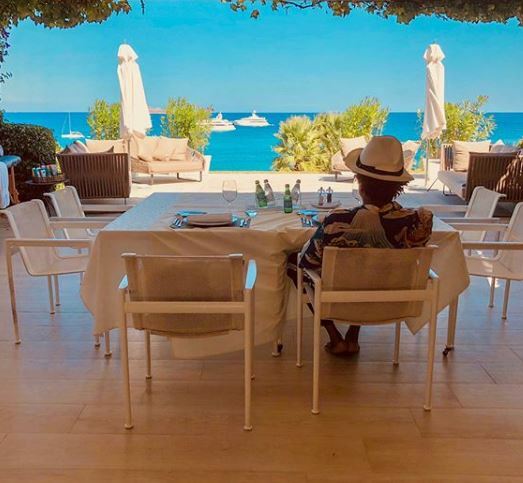 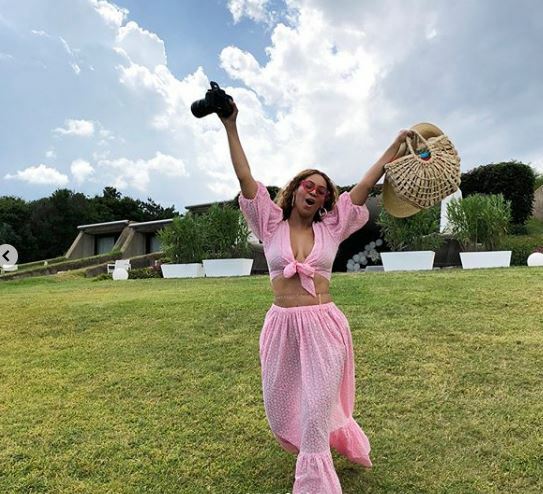 Queen Bey is 36years old Today, And she totally excited, The proud mother, wife and Music god shared the photo above with her Husband Jay Z capturing the moment she cut the Cake, and listed the things she has achieved at 36.. 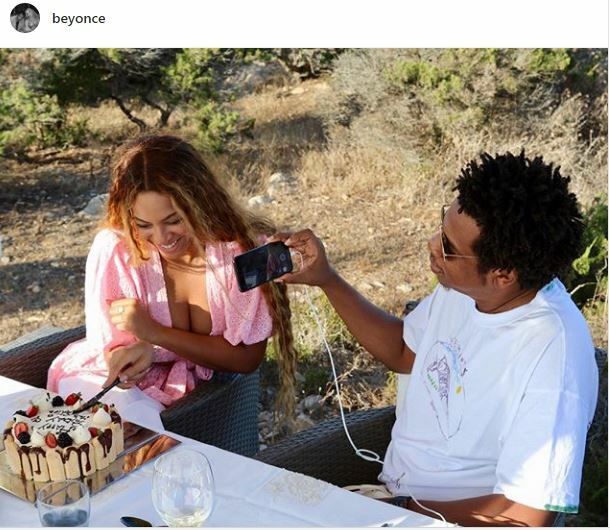 Happy Birthday to her, See her caption below! 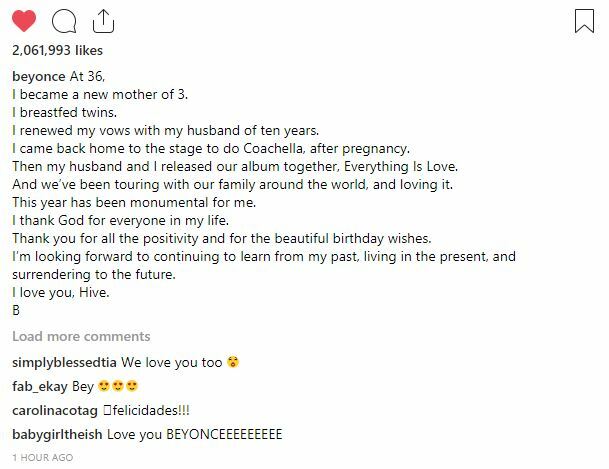 ”I became a new mother of 3.